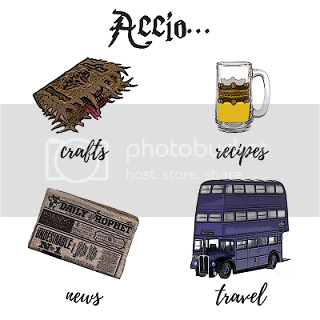 Lately I’ve been seeing videos on how to make your own book clutch and book purse floating around Facebook and the Ravenclaw in me got so giddy about it that I had to try to make my own with a little Harry Potter twist! A few weeks ago I did a mini book tutorial with textbooks and I wanted to be my own Hermione and use a textbook cover for my book clutch. I was such a book nerd growing up; I always got excited at the thought of having my own Harry Potter textbooks to thumb through! If you want to use a textbook for your book purse, I have a sheet of them you can download in my mini book tutorial. Just choose which one you like and size it appropriately! The Ravenclaw and book nerd in me has to give you a suggestion- PLEASE use old books that are a little beat out of shape for your book clutch! I picked mine up at a Goodwill for $1. that aren’t that computer literate to offer a link. Thanks and keep coming up with great ideas! Thanks Louise! I linked to the mini book tutorial I did in the post so you can grab your own and size it for your book that you end up using. Where is that sweatshirt from?! Need! !